When will be Beyond Westworld next episode air date? Is Beyond Westworld renewed or cancelled? Where to countdown Beyond Westworld air dates? Is Beyond Westworld worth watching? 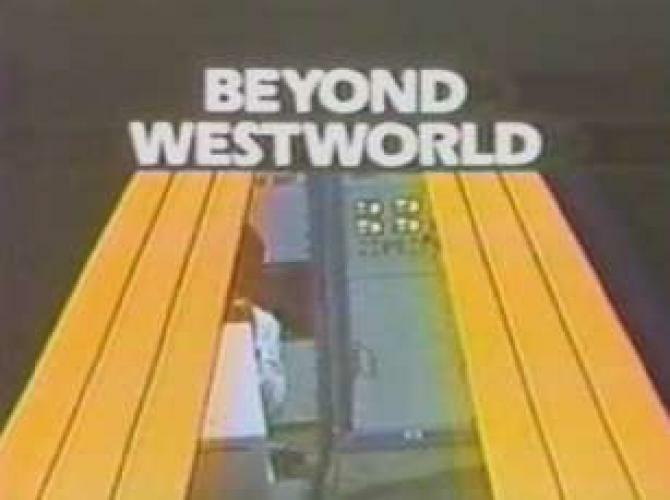 Beyond Westworld is a 1980 television series that carried on the stories of the two feature films, Westworld and Futureworld.The story revolved around Delos Corporation Security Chief John Moore having to stop the evil scientist Quaid as he planned to use the robots in Delos to try to take over the world. Despite being nominated for two Emmys (Outstanding Achievement In Makeup, and Outstanding Art Direction for a Series), only five episodes were produced, and only three of them were aired before cancellation. 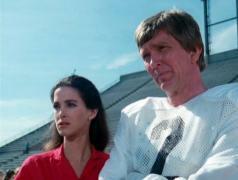 Moore and Garvey search for the location of Quaid's robot and discover it is one of the crew of a US Navy submarine. 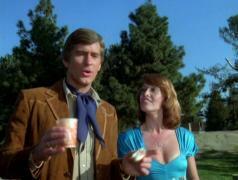 Moore with new assistant Pamela Williams tries to stop Quaid from blackmailing an oil company. Quaid next wants to build an atomic bomb, and he uses one of his robots posing as a protesting rock band member to steal uranium. Beyond Westworld next episode air date provides TVMaze for you. EpisoDate.com is your TV show guide to Countdown Beyond Westworld Episode Air Dates and to stay in touch with Beyond Westworld next episode Air Date and your others favorite TV Shows. Add the shows you like to a "Watchlist" and let the site take it from there.